In the hot summer days, there must be a lot of friends who are worrying about the sweaty armpits. Usually, too much sweating under the armpit is not only uncomfortable for yourself, and sometimes the sweat will refresh the clothes, causing some embarrassing situations. And these problems can be solved only by the Underarm Pads . 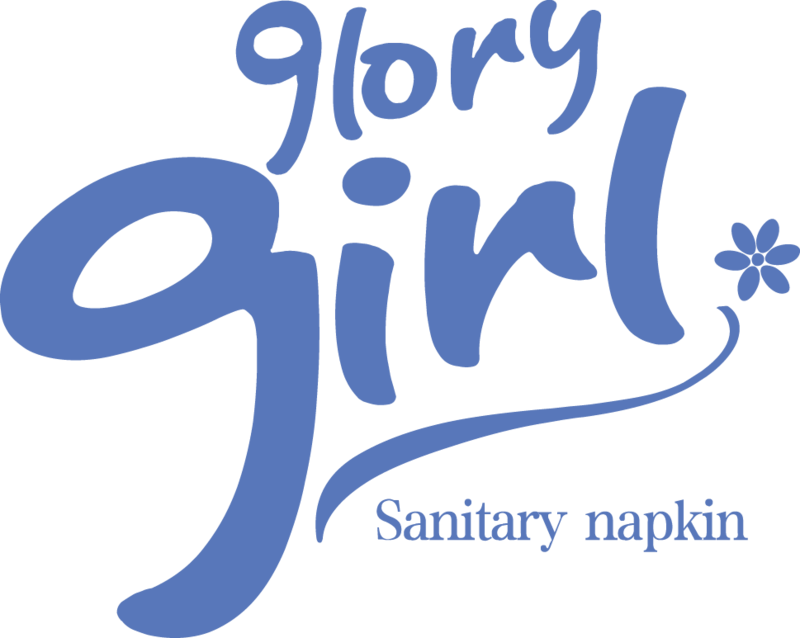 The glory power Sweat pads not only have strong absorbability, but also conform to human arc cutting, and welcome contact us for more details. Looking for ideal Sweat Pads Amazon Manufacturer & supplier ? We have a wide selection at great prices to help you get creative. 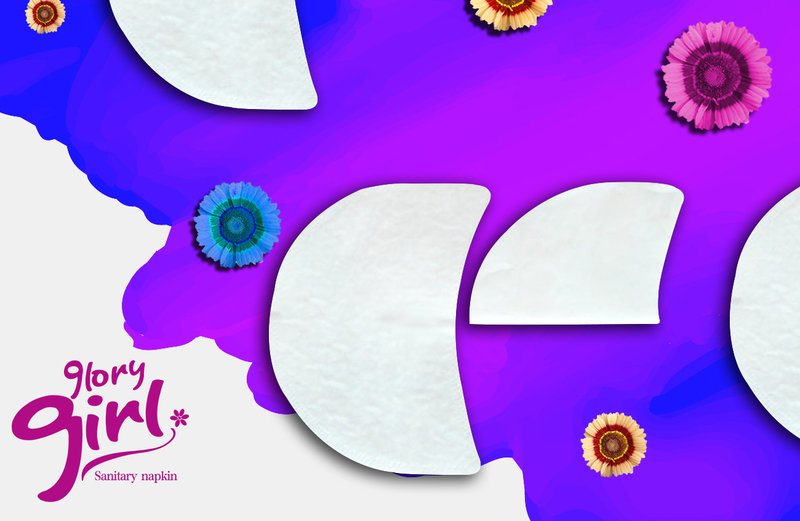 All the Armpit Pads Disposable are quality guaranteed. 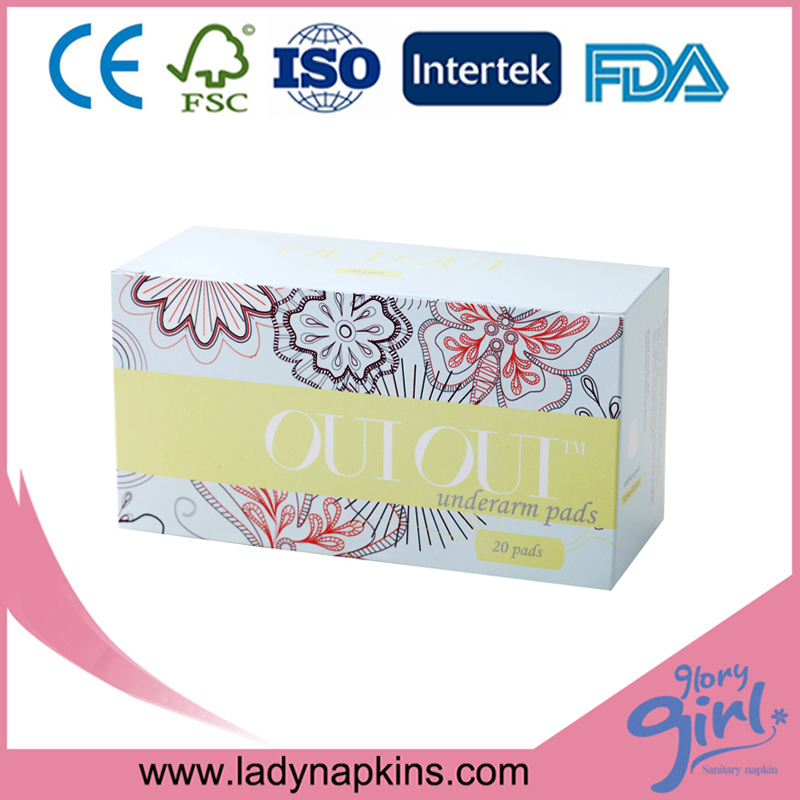 We are China Origin Factory of Adult Sweat Pads. If you have any question, please feel free to contact us.